Colter Steels has been producing bespoke steel products in the heart of the Black Country for over 35 years. 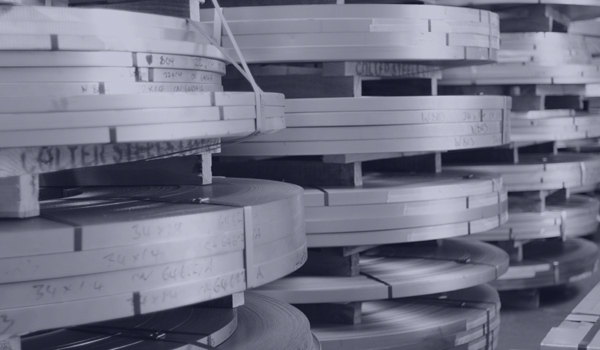 As a UK manufacturer, Colter Steels are able to offer a wide range of products including cold rolled mild steels strip in various hardness conditions, carbon steels and also have the ability to supply in coil, sheet, strip blanks. Colter Steels have adapted to the changes in the market over the years with major investment in the production equipment, but are still operating to the same values, which the business was founded in 1981 – To consistently deliver a quality service on time, every time! We strive to consistently deliver the high levels of service and quality our customers expect each day.